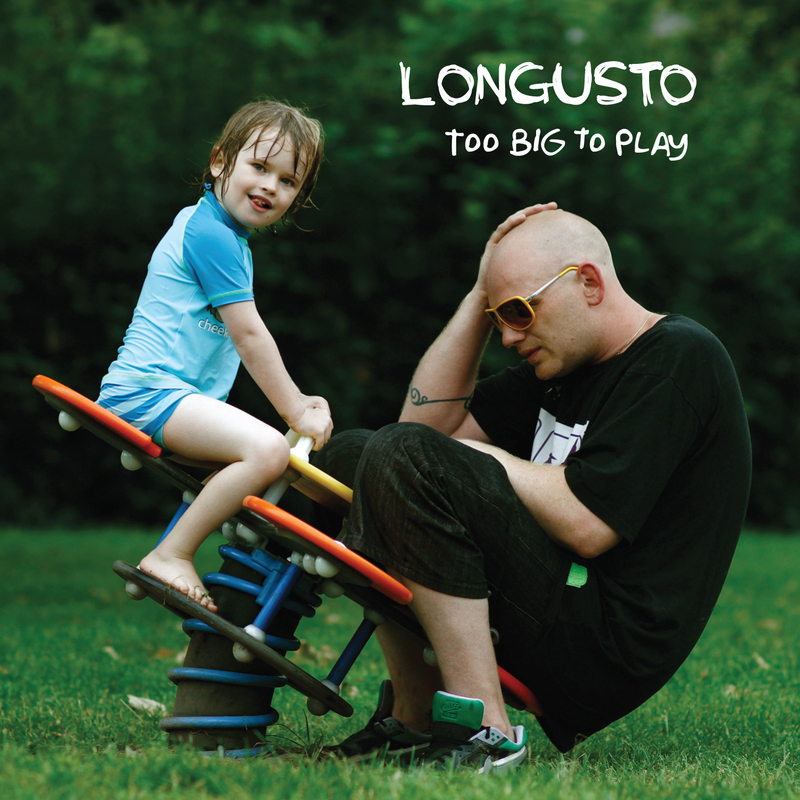 Longusto – Too Big To Play LP [@Longusto] | "Up to date / state of the art / take part, get taken apart as I make my mark"
If you live in Brighton and know Longusto, you’re probably aware that he’s been banging on about how his new album is the best work he’s ever released. Having had time to listen to it now, I’d be inclined to agree. If you don’t know the Menagerie emcee, then this is a perfect introduction, and its free for a limited time only. I pop up on track two as well, but don’t let that put you off. 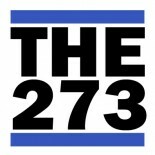 This entry was posted on September 19, 2012 by Koaste in 2wo 7even 3hree, Live From The UK, New Release and tagged Back in the Bad Books, Devise, Koaste, Lincoln, Longusto, Menagerie, Swampfoot, Too Big To Play.